Saturday, September 12 at 8:00 p.m. 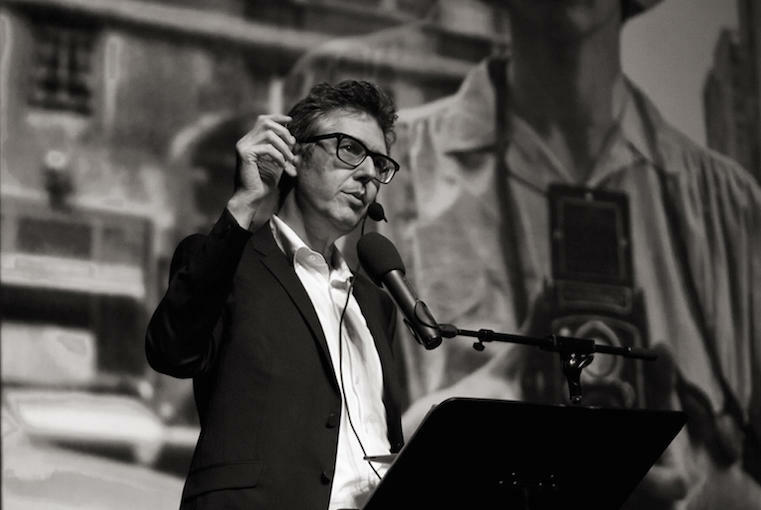 The acclaimed creator of This American Life talks about his program and how it's put together: what makes a compelling story, where they find the amazing stories for their show, how he and his staff are trying to push broadcast journalism to do things it doesn't usually do. 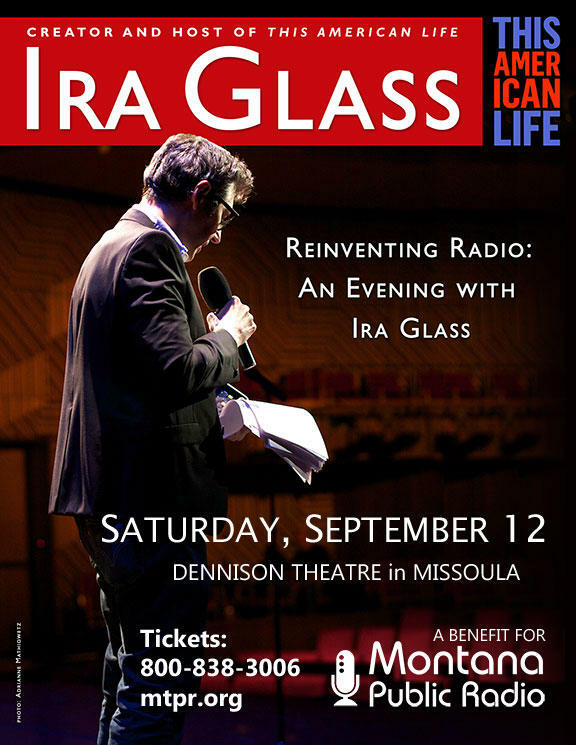 Glass mixes stories from the show, live onstage, combining his narration with pre-taped quotes and music, recreating the sound of the show as you watch. And he plays funny and memorable moments from the show, and talks about what was behind their creation. Montana Festival of the Book is also happening in Missoula September 9-12, so plan on making a weekend of it. 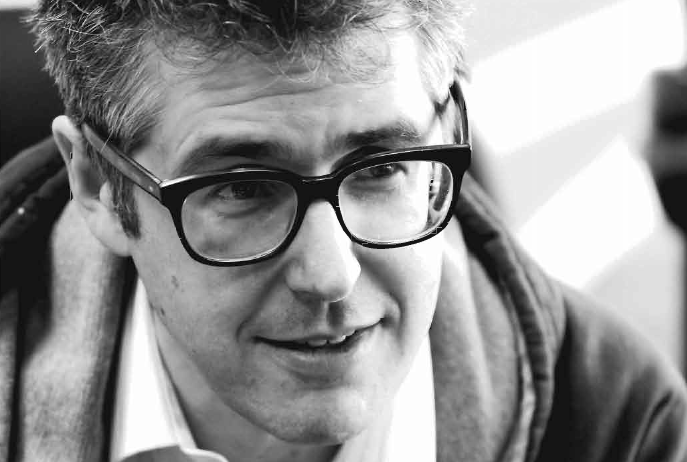 Go to the book festival events and cap off your Saturday with Ira Glass!